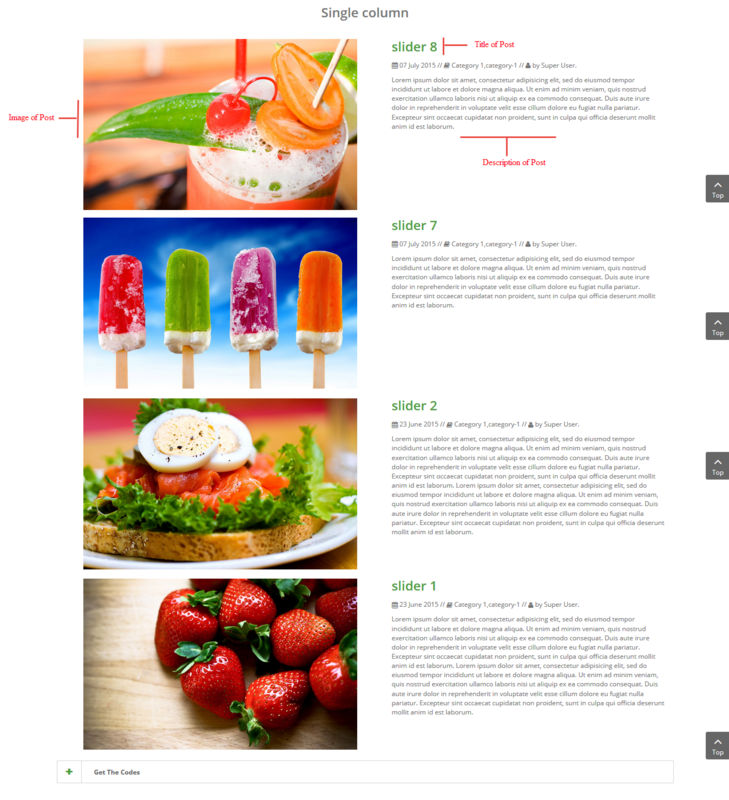 Compatible with version Joomla: Joomla 3.x and Responsive layout. 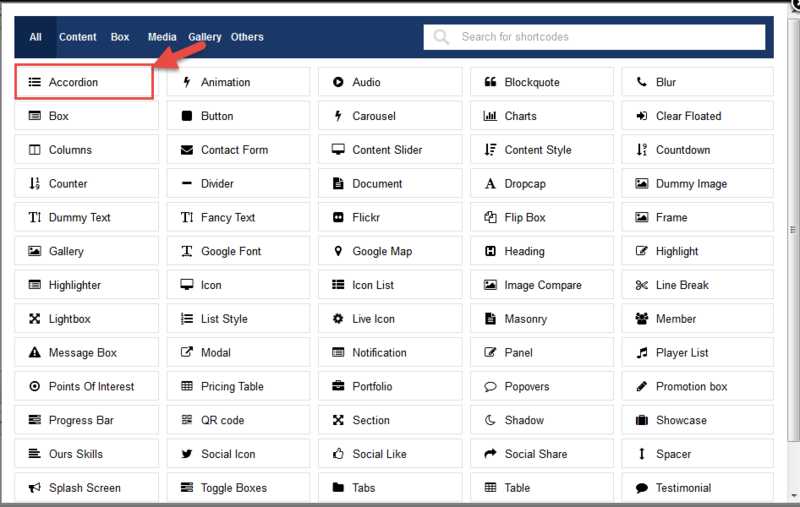 Shortcodes only works in detail article (Joomla! 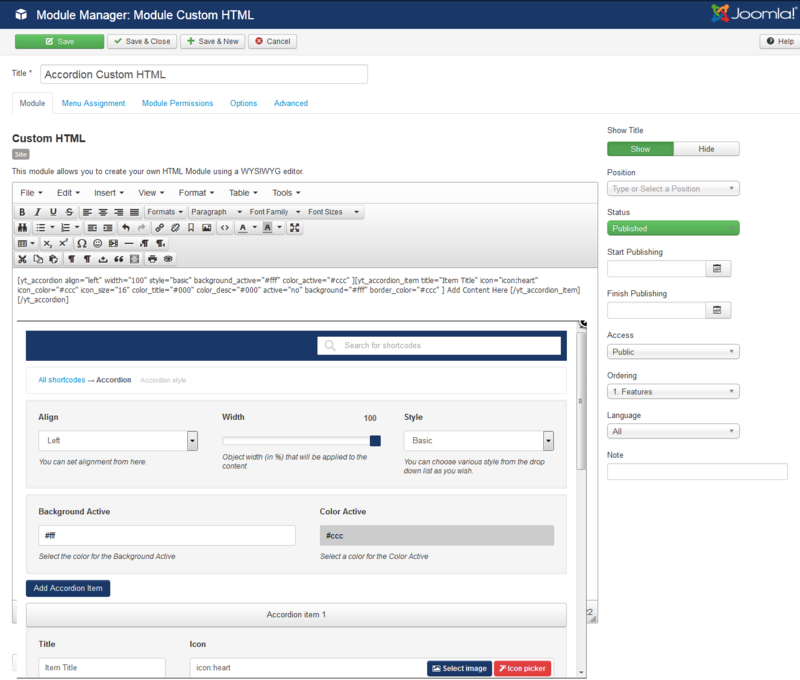 Content, K2 content), Custom html module. Please wait for Plug-in being installed. First of all, go to Extension >> Plug-in Manager >> Search in Plug-in title ” YT Shortcodes”. Shortcodes can use in detail article (K2 and Content). 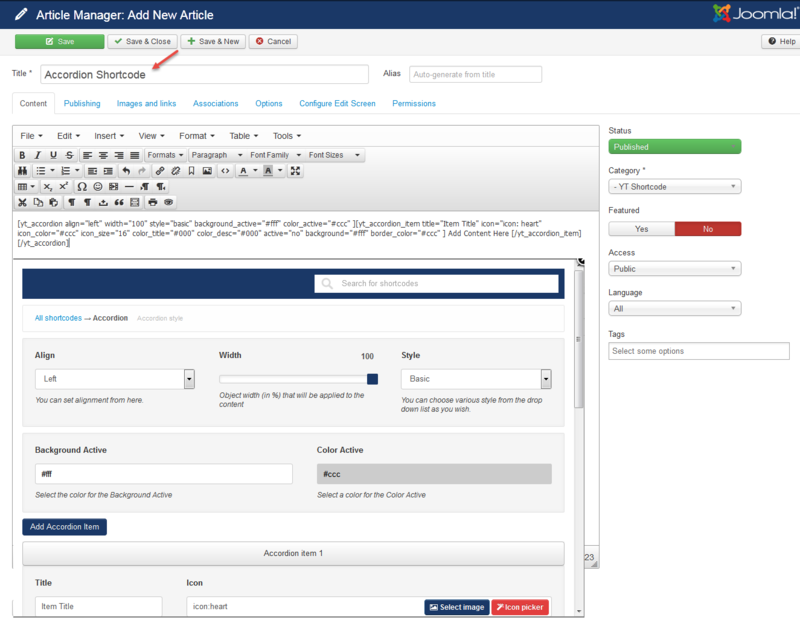 Here is for example with Content article: Please navigate to “Content” >> “Article Manager” >> “Add New Article” >> click “Yt Shortcodes” button and select any Shortcodes type as you want to edit. If you want to use Shortcodes in Custom HTML Module. 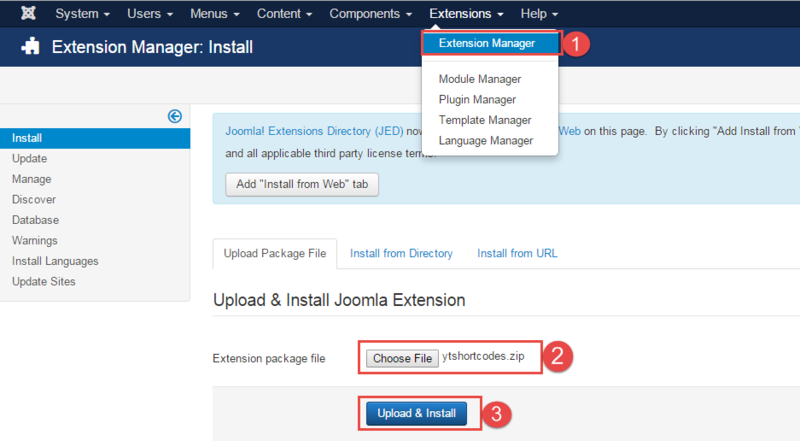 Please navigate to “Extensions” >> “Module Manager” >> Add “New” Module” with “Custom HTML” module type >> click “Yt Shortcodes” button and select any Shortcodes type as you want to edit. Note that: With “Options” tab you must Enable Content.